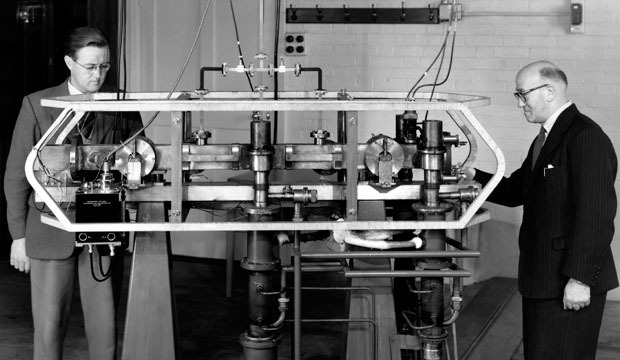 For the first time in over 60 years, the ROG is operating instruments for the purpose of gathering and distributing scientific data. 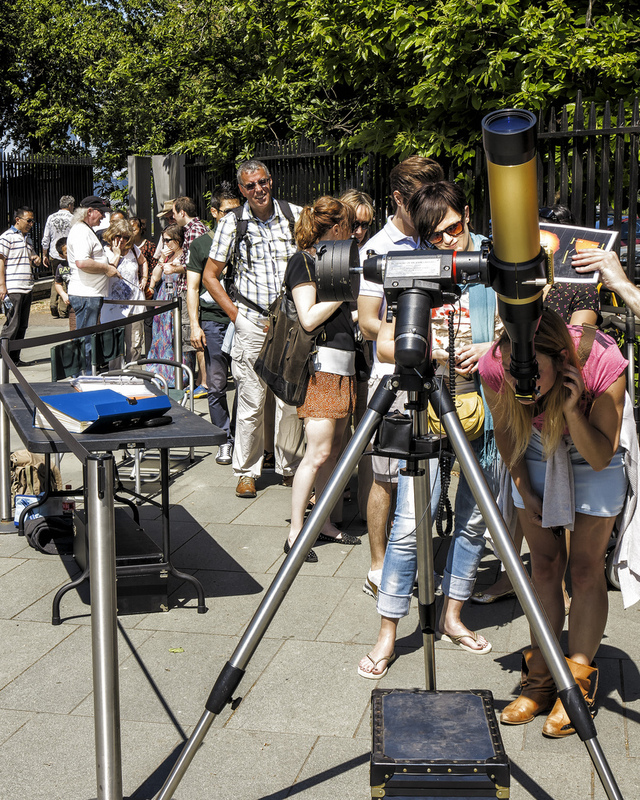 With the installation of a new astrographic platform this spring, Tom will look back at how past projects and the telescopes used to undertake them have inspired the future of astronomy in Greenwich, and how cutting-edge techniques will challenge our expectations of what is possible in our modern urban setting. 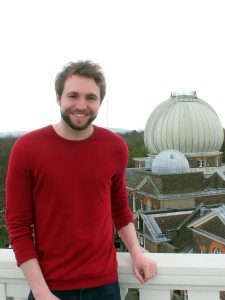 Tom Kerss is a member of the ROG’s science communication team, specialising in immersive storytelling at the Peter Harrison Planetarium. He is a keen observer, with a background in astrophysics and spacecraft engineering, and has worked on developing the Observatory’s ambitions for contemporary astronomy since 2013.